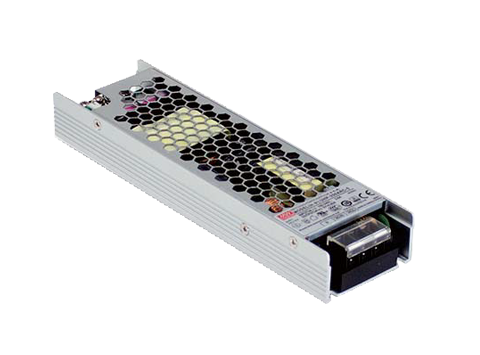 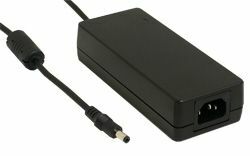 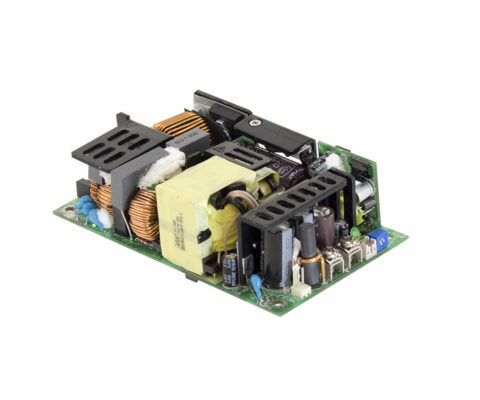 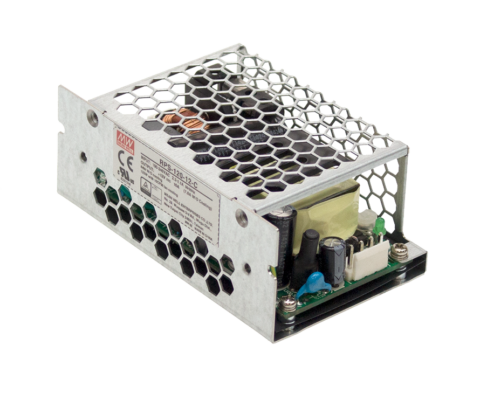 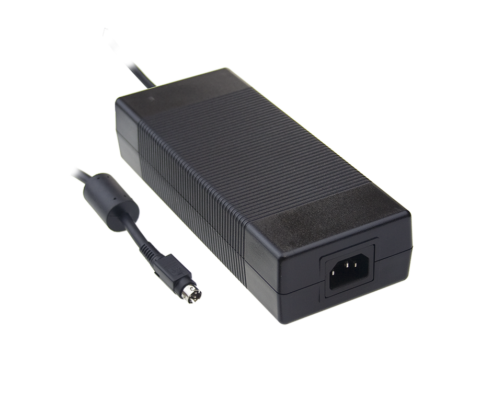 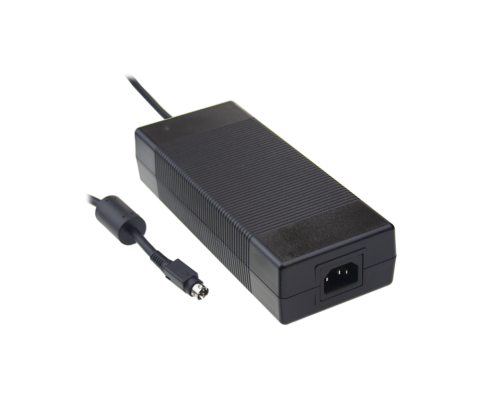 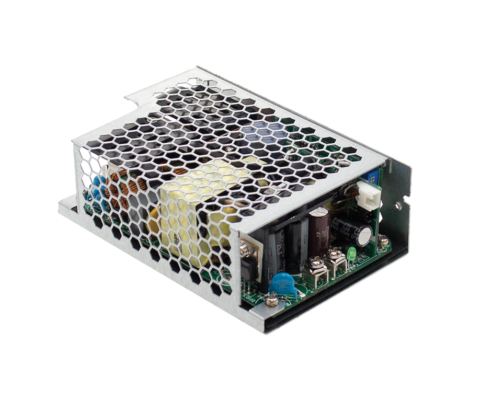 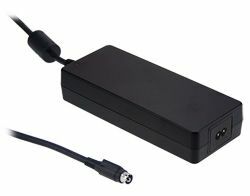 GSM160B Series are highly reliable 160W AC-DC Single Output Medical Desktop Power Supplies; equipped with 2 pin IEC320-C8 inlet and input range of 80-264VAC. 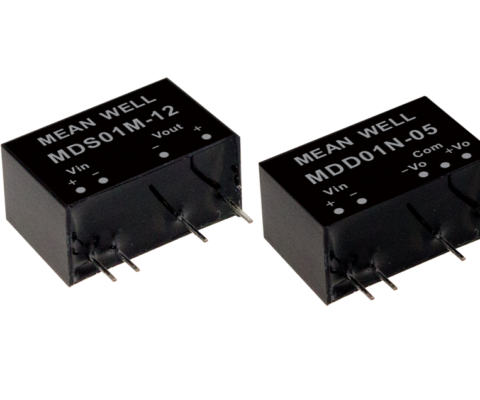 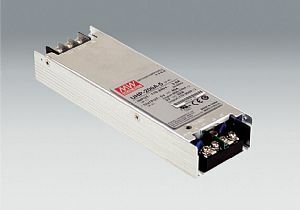 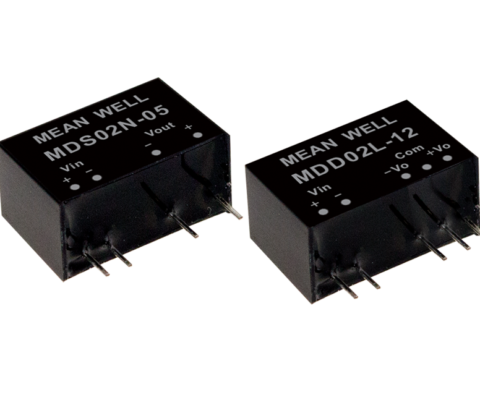 The series offers output voltages ranging from 12VC to 48VDC to satisfy the demands of various types of medical equipment. 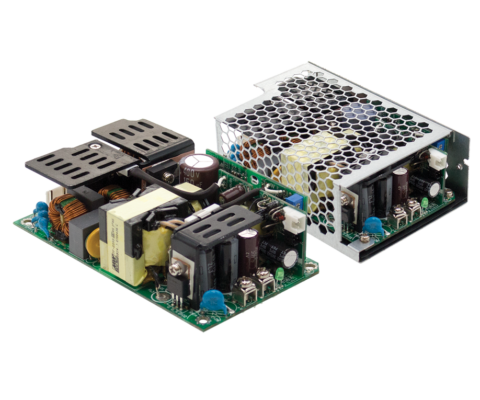 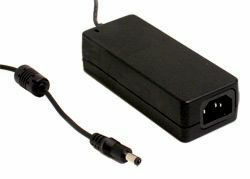 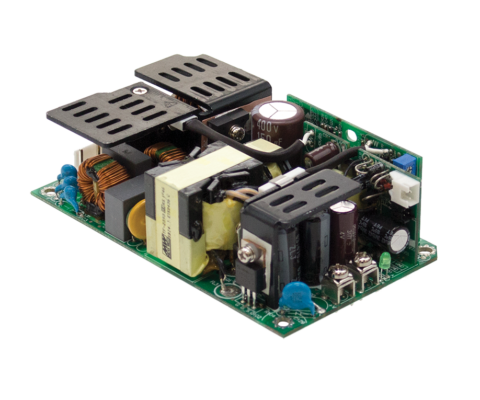 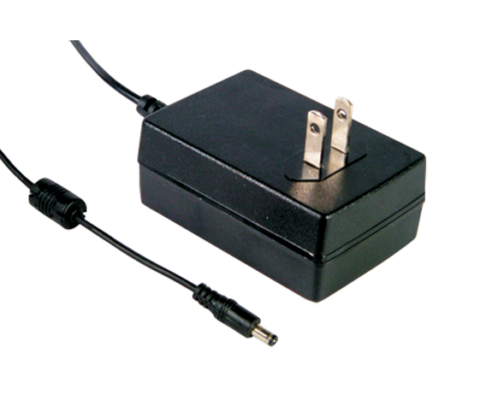 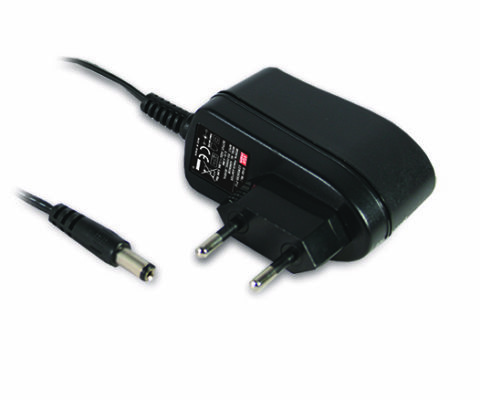 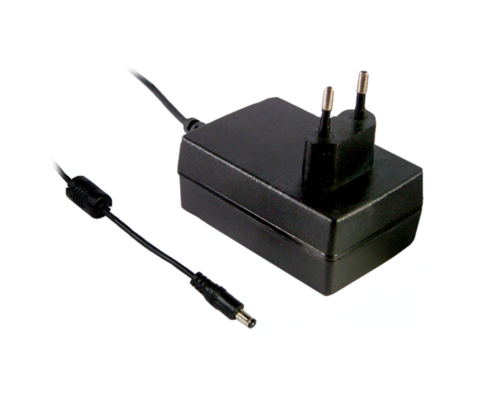 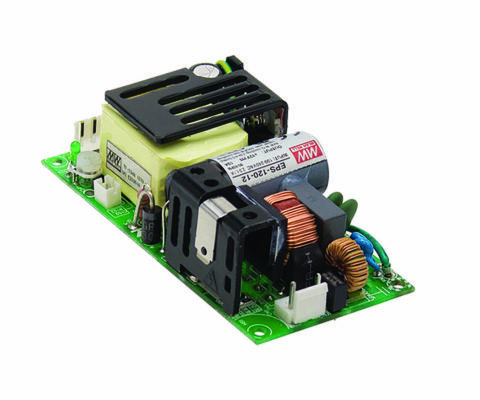 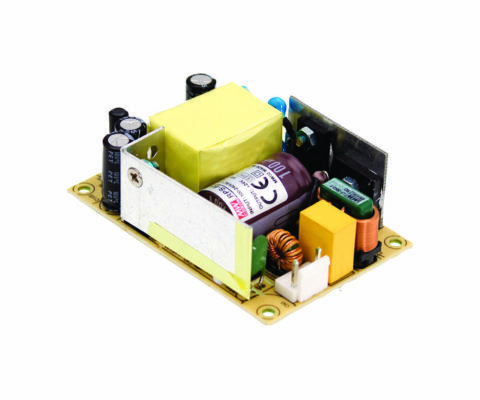 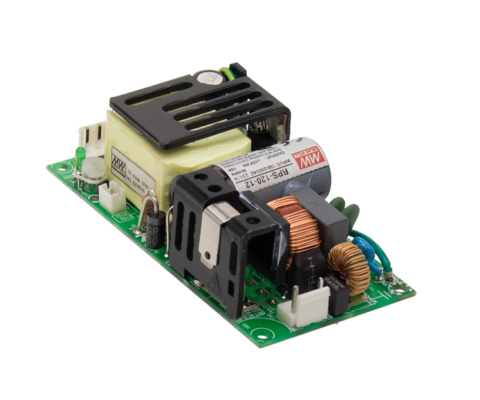 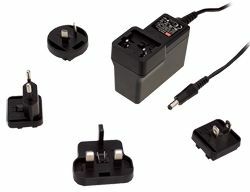 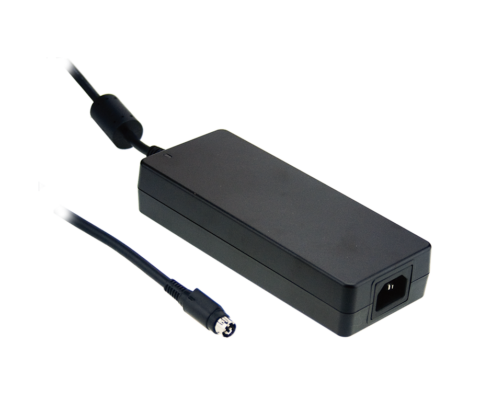 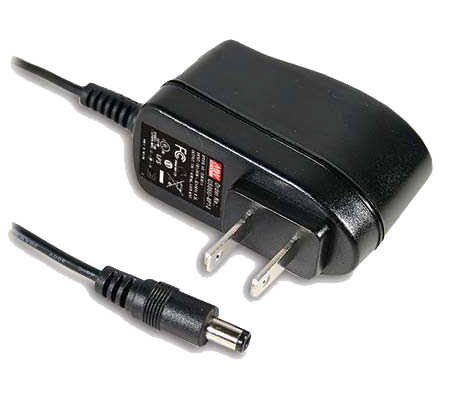 The circuitry design, having an ultra low leakage current, meets the international medical safety requirements of 2*MOPP making these medical desktop power supplies suitable for use with medical devices in contact with patients. 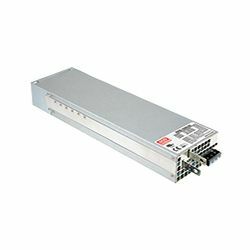 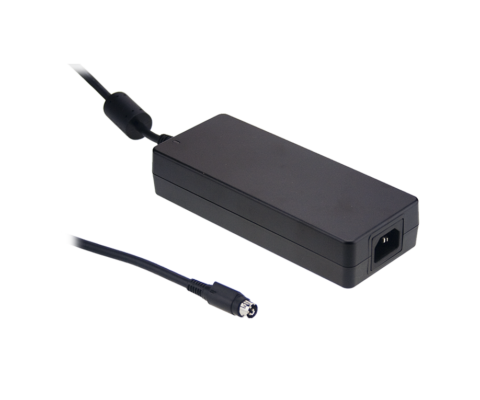 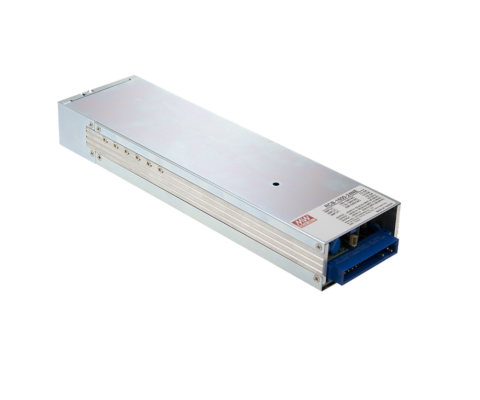 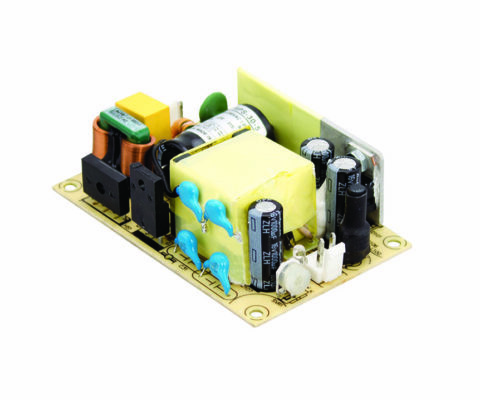 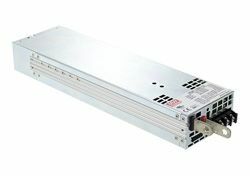 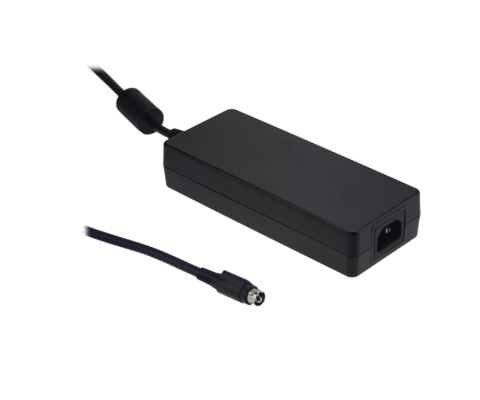 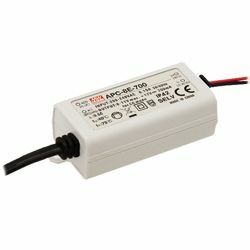 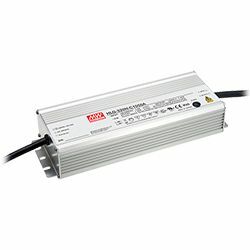 With efficiency up to 94% and extremely low no-load power consumption, below 0.15W, GSM160B Series is compliant with USA EISA 2007/DoE, EU ErP and meets Code of Conduct (CoC) Version 5. 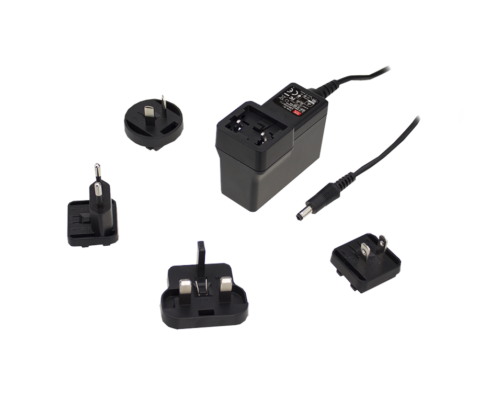 The entire series utilises a double insulated 94V-0 flame retardant plastic case and are approved to international medical safety standards.